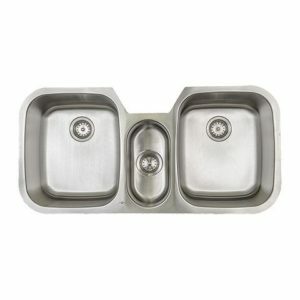 This top quality 18 gauge bar sink is guaranteed to exceed your expectations. 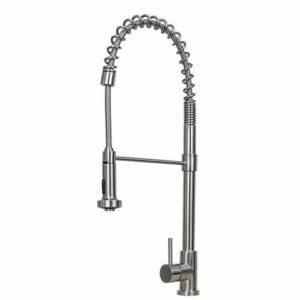 Casual elegance and high quality craftsmanship combine to put the finishing touch on your wet bar project. 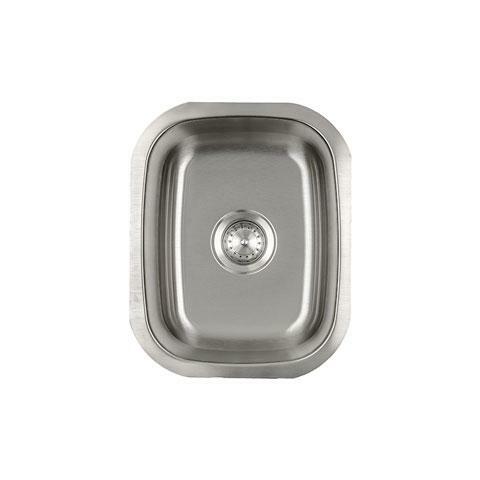 This top quality 18 gauge bar sink by E2Stainless is guaranteed to exceed your expectations. 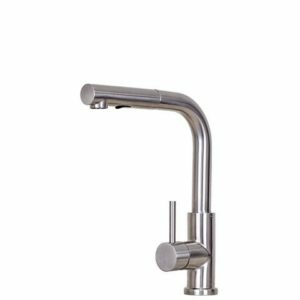 Casual elegance and high quality craftsmanship combine to put the finishing touch on your wet bar project. 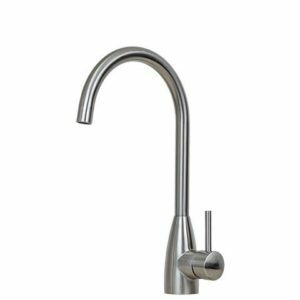 18-gauge 304 18/10 scratch resistant commercial grade stainless steel with premium brushed satin finish. This finish is part of the E2Stainless matched component system. Center-set 3 1/2″ drain opening. Padded and undercoated insulation minimizes noise while sink is in use. 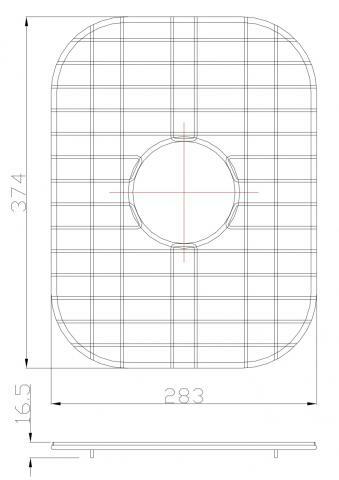 Mounting hardware and cutout template are included. SGS compliant (U.S.) & CSA certified (U.S. & Canada).